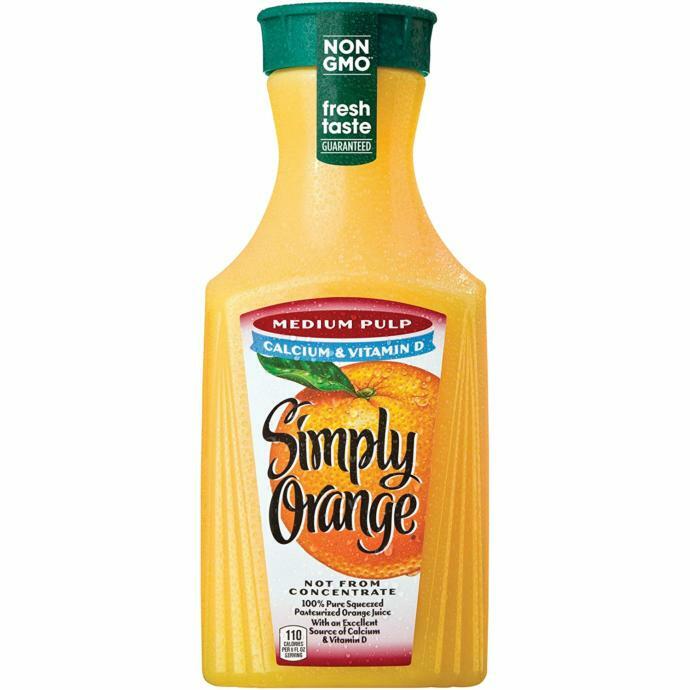 How do you like your orange juice? I'm a High Pulp kinda guy. Feel free to peel the orange, quarter it, throw it in a blend on 'pulse' for 5-6 hits, then pour, ehh... dump, on a glass. I prefer to dump it on a glass, the mess it makes is part of the fun. I used to absolutely hate pulp, going as far to pour the whole thing out. Eventually however, as I grew older I liked the taste of pulp much more. Do you like peach jam? What are your favourite sweets? If you could only drink one beverage (excluding water) ever again, what would it be? Sauce for fish? Is the taste of pork good? 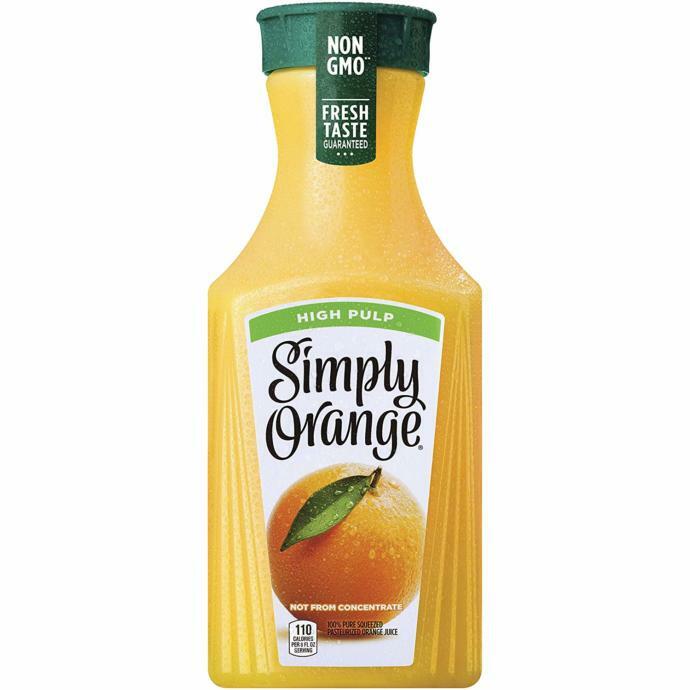 No pulp is better to mix with vodka. FROM AN ORANGE, NOT A BOTTLE! Laurie's, ADULT'S ONLY, list of your favorite sexual fetishes and kinks! What It's Really Like to Be an "Ugly Woman" Ambition Has No Age Restriction The down side of hooking up 10 Benefits to Why a Girl Shall Stay Virgin Until Marriage! 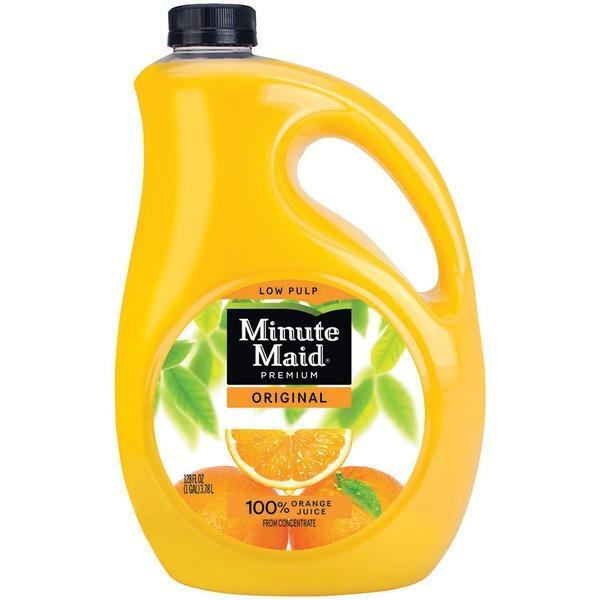 Home > Food & Beverage > How do you like your orange juice?